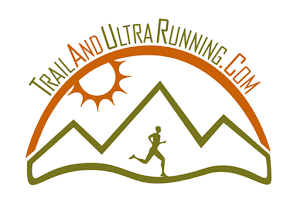 "Sleeping at 15,000ft: Hypoxico Altitude Training: Part 1"
Lastly, I've been working hard for Trail and Ultrarunning...today, I ran "Fear the Deer 1/2 Marathon", Colorado's "Toughest Half Marathon". I finished in 3rd overall, not to shabby for a 100 mile runner! I covered the race in tandem with Lara Robinson, who is also a writer for the site. Here is our race report and video....we had a great time putting this one together!